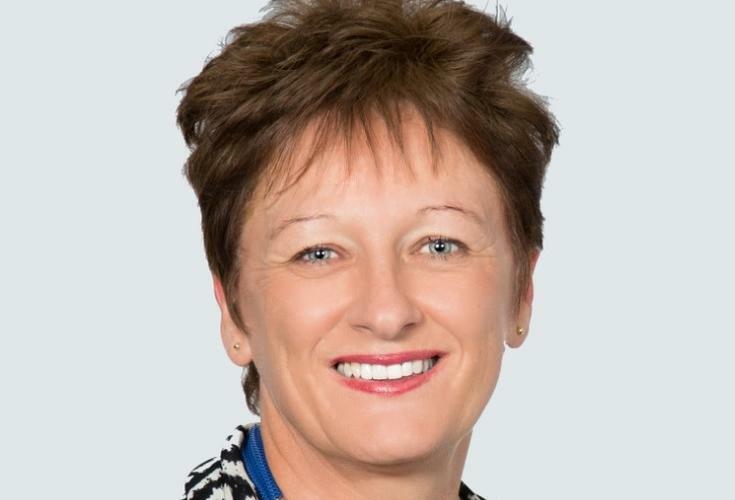 NTT Data Business Solutions has announced its new Australian leadership team with three key appointments. The end-to-end digital technology business provider is part of the NTT Group, which is led by NTT Corporation and has six major subgroups including NTT Communications, Dimension Data and NTT Data. Nick Binns has been appointed as managing director. Binns and his team will have the responsibility of carrying out the company’s strategic priorities through the 2018 financial year. Binns and his team will also focus on helping customers leverage big data, better harness SAP, and also delivering effective cloud-based solutions for SMEs. “We were conscious of the need to find someone who could bring the right combination of experience in business transformation and technology innovation," NTT DATA Business Solutions Asia Pacific co-chief executive officer, Max White, said. White has filled the role of managing director for the past 12 months. "We purposefully selected a senior executive with a proven track record of driving results through diverse groups of stakeholders, while able to lead large teams to drive innovation and business success,” he said. Kim Benito, who was previously Episerver’s APAC head of customer success and professional services, has been appointed general manager of client services. Benito has almost 20 years of experience in the IT industry both locally and in the APAC region, with expertise in professional services, business relationship management and delivery. She has previously worked for Paradigm Software technologies, Professional Advantage, Epicor Software and Zuora. “Managed services is a key priority for us to ensure we are keeping ahead of the curve, and that we are demonstrating the real value of our services,” Benito said. Yoichi Omae has been appointed as senior director of business operations, after 26 years at NTT DATA. He will be based in Sydney and will help the executive team drive operational performance improvements that to benefit customers in the Australian market. “It’s a privilege to join NTT DATA Business Solutions, and I’m looking forward to driving greater connectivity across all brands to ensure we are leveraging the insights, broader products and service set from the wider NTT DATA group,” Omae said. According to the company, Both Benito and Omae's roles are new. Yesterday, two companies of the NTT Group announced a new cloud partnership. Dimension Data joined forces with NTT Communications in the cloud, centralising capabilities as part of a joint global initiative. Designed to create a single “cloud powerhouse”, the providers will combine infrastructure-as-a-service (IaaS) expertise under the management of NTT Communications, spanning public, private and hybrid offerings.